Moving is scary for anyone, but can you imagine being a senior and moving into a new home with people you don’t know? 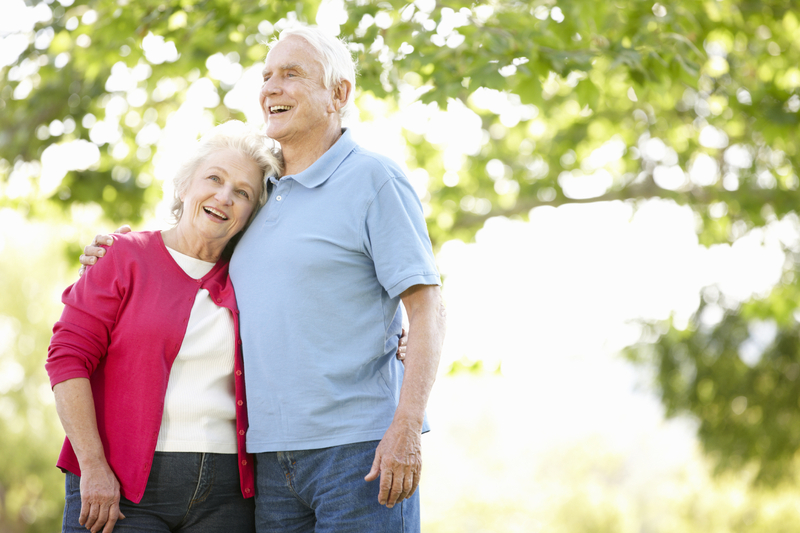 The transition or adjustment period into the facility can be one that’s hard for the senior. However, you can make it easier by helping the senior in certain ways. Once you’ve chosen the right facility for a parent or other senior loved one, allow him or her to become familiar with the surroundings before moving in. This may mean walking seniors through the facility so they know where various rooms are, like the dining hall or the recreation room. Also, the outdoor grounds may offer a garden area or even a shuffleboard course. The more time the senior spends in the facility and becomes familiar with it, the more he or she will acclimate to the surroundings. Getting seniors used to the building will help them maneuver around better, but it’s also good for them to meet people as well. Have employees introduce themselves, and tell the senior their job within the facility. Should the senior have a question, he or she will know whom to ask. It’s also helpful to introduce seniors to others who live at the facility. The more familiar the senior becomes with people within the home, the less scary the place feels. He or she may find new friends, or people who have the same interests. For instance, your parent may find someone knitting in the recreation room who she can talk to about the activity. Alternatively, the facility may have a garden in which inhabitants can grow vegetables or flowers. This as well could illicit conversations. It is important for seniors to stay busy within their chosen facility. Find out what activities it offers, like day trips, gardening, fitness classes, and potluck dinners. The more active the senior is, the happier he or she will be. For this reason it’s important to find a facility with activities that correspond to the senior’s interests. If your parent is moving from their home into an assisted living facility, he or she may need to sell quite a few of their items. It may be better to hold off on a sale until the senior knows what items truly make their new place feel like home. Keep items in a storage facility for at least six months. This gives the senior time to determine what items he or she really want to keep. When she was in her mid 1980s, my mother’s car keys and lisnece were taken away from her by a police officer who found her driving the wrong way down a major road at night. At first she was very angry but eventally, with the help of a social worker, she accepted the wisdom of giving up driving. This event turned out to be a blessing, but I shudder to think what kind of accident might have happened. I do think that at some point perhaps age 80 drivers should be routinely checked like the woman in the video by either their doctors or the DMV. We test younger drivers before allowing them to drive; I think testing older drivers is equally valid. Older drivers are far more likely to accept a decision from an authority figure such as a doctor or police officer than one of their grown children.